It’s Women@Imperial Week – an opportunity for us to celebrate the work and resilience of some of the women within our Department. 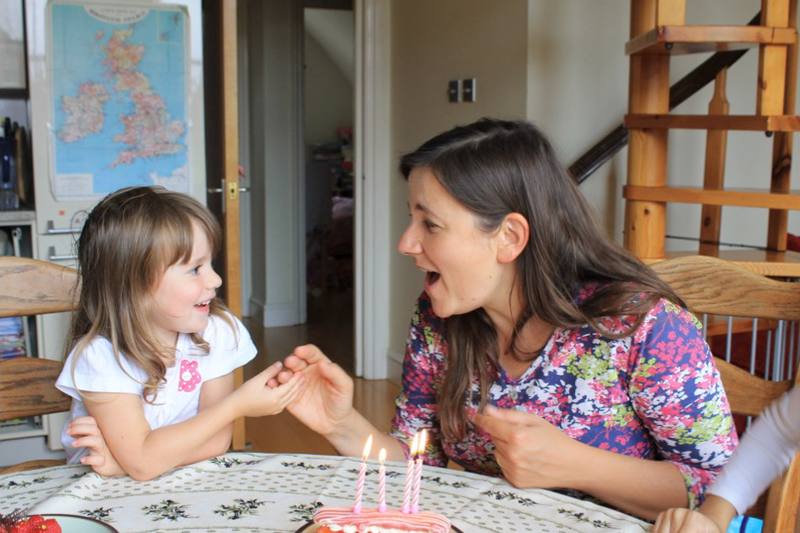 Dr Véronique Azuara, Reader in Stem Cell Biology, has been working in the Department of Surgery and Cancer for over 12 years and, in that time, she has taken two career breaks in the form of maternity leave. In this blog, she discusses her experience of balancing academic and home life, improvements in return to work support and importance of female mentors.